The inter-tidal fishing around pristine Melville Bay and beyond is extraordinary. Expect to catch a variety of species from reef fish to larger pelagic species. 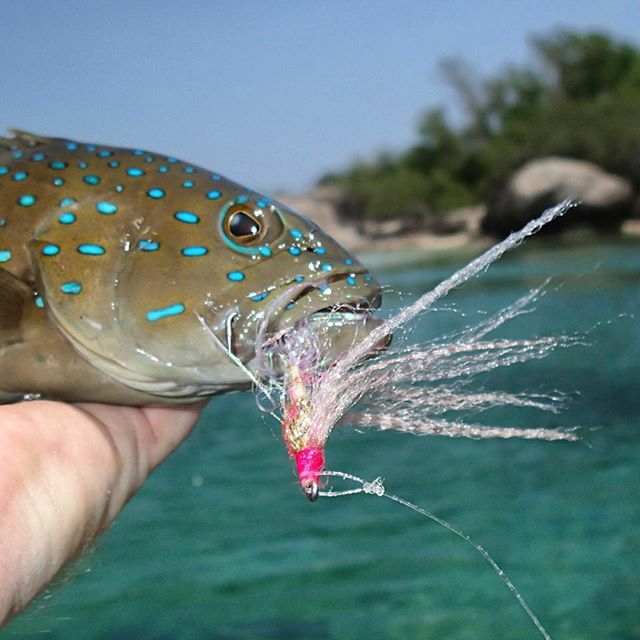 You might catch a massive barramundi, the queen of Territory waters, or spanish mackerel, black jewfish, golden snapper, queenfish, giant trevally or coral trout, there are so many to target. If you are a recreational fisher you don’t need a permit to fish in these waters. As many of these fishing spots lie over Aboriginal land some waters may be restricted as they contain sacred sites. Have your own boat? Launch from Gove Yacht Club, Perkins Wharf, Yirrkala Boat Ramp, Daliwuy Bay plus other Dhimurru Recreation Areas. Fishing Charters and tinnie hire are also an option. Talk to our staff for more tips. 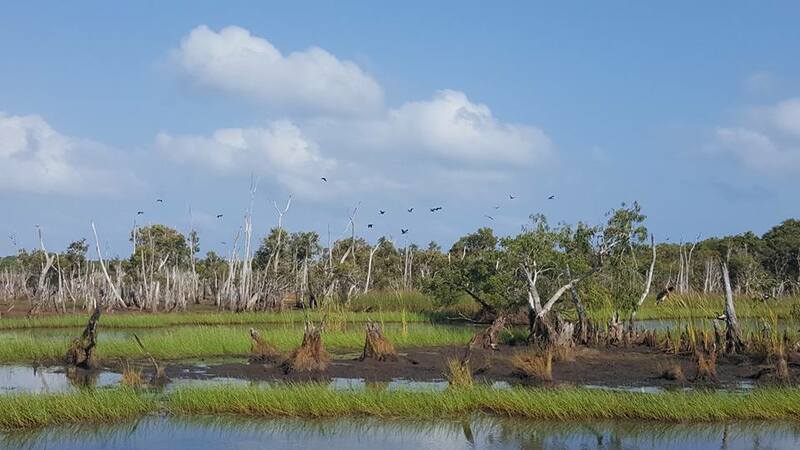 From the lookout located at the summit of Nhulunbuy, the hill from which the town takes its name, enjoy panoramic views of the lagoon wetlands, birdlife, Gove Harbour, extensive coastline, the town centre and mine and learn about Wuyal the Sugarbag Man (General Dhimurru Permit area). We highly recommend the Gayηaru (Town Lagoon) Interpretative Walk. This picturesque area of wetlands extends seven kilometres parallel with the beachfront. Gayηaru is home to many species of plants and animals including crocodiles. There is an overwater observatory platform, ideal for bird watchers, photographers and nature lovers. 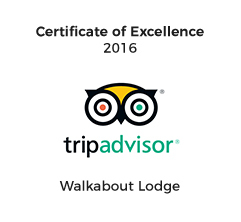 An interpretative walking guide booklet around the edge of Gayηaru is available from the Walkabout Lodge Reception. Other options include the Wurrwurrwuy (The Stone Pictures). 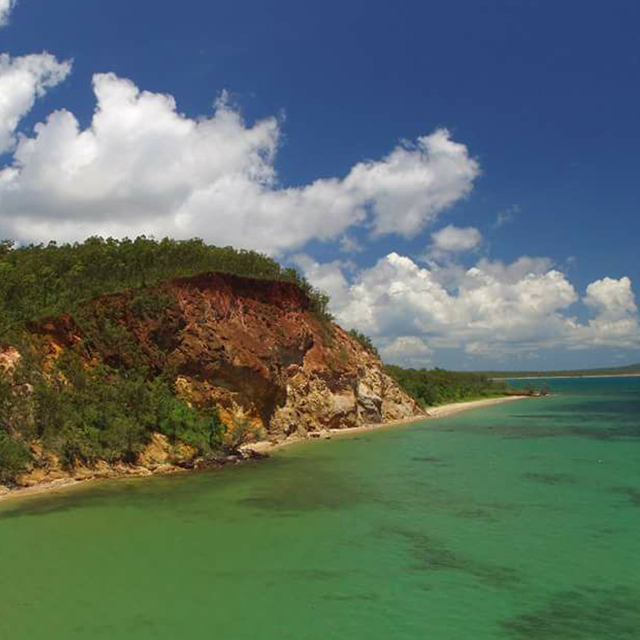 To view the Wurrwurrwuy make your way to Macassan Beach for a Yolŋu record of Macassan Traders. Another option is the coastal walking trail starting at Daliwuy Bay and ending at Little Bondi Beach. 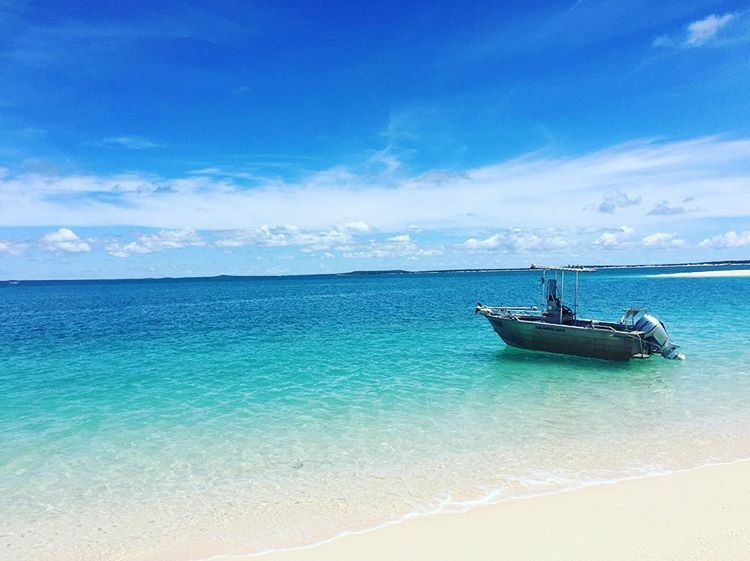 Gove Peninsula has magical sandy beaches where you can enjoy walks and the clear-blue warm tropical waters. Extend you beach visit into the evening to take in the amazing sunset panorama. Dolphins inhabit many parts of these waters, so be on the lookout for these majestic creatures. 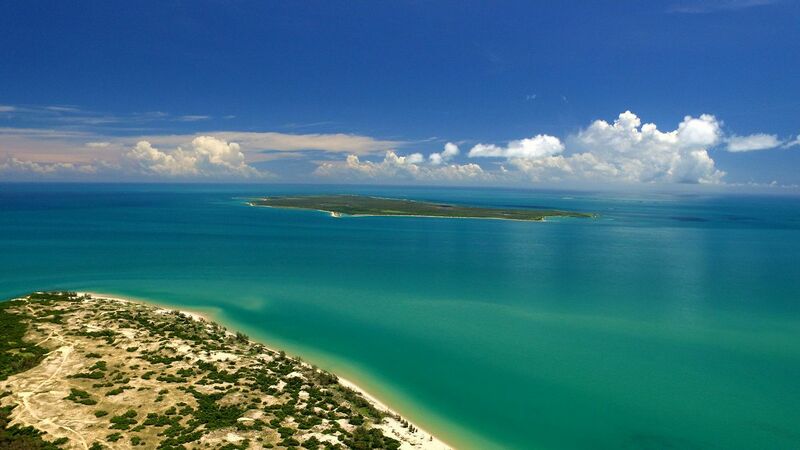 We recommend you visit Dhamitjinya (East Woody Island) and Galaru (East Woody Beach). Spend a relaxing afternoon checking out the birds around the town or venture out into the coastal or bush lands and observe the specific birds of this region – a comprehensive bird list is available from Reception.